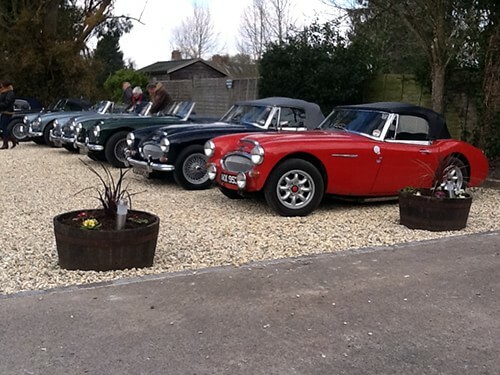 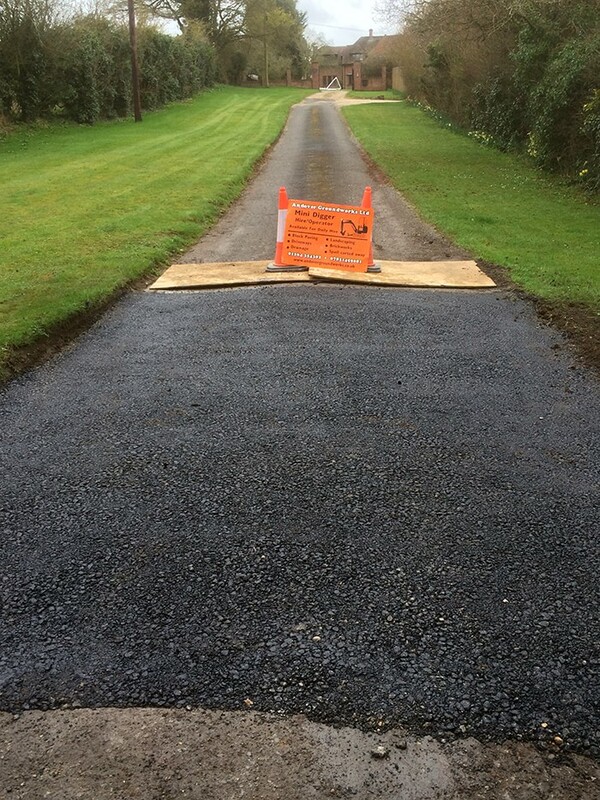 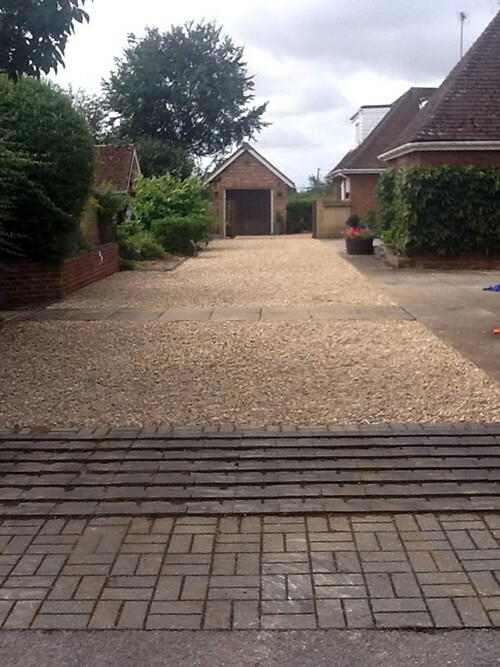 Whether you’re looking for an impressive sweep of gravel driveway across the front of your country mansion, or just some additional parking and turning space for the family car, Andover Groundworks can provide the solution. 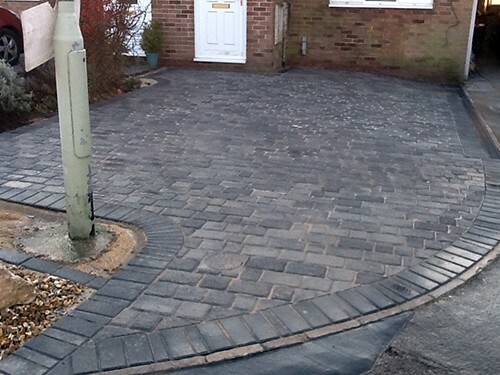 We can construct new driveways, move or extend existing driveways, or give a whole new look to your worn out, shabby driveway. 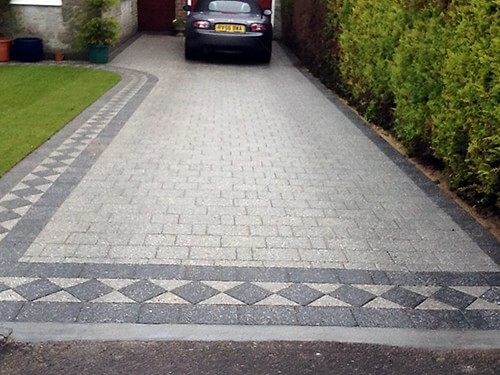 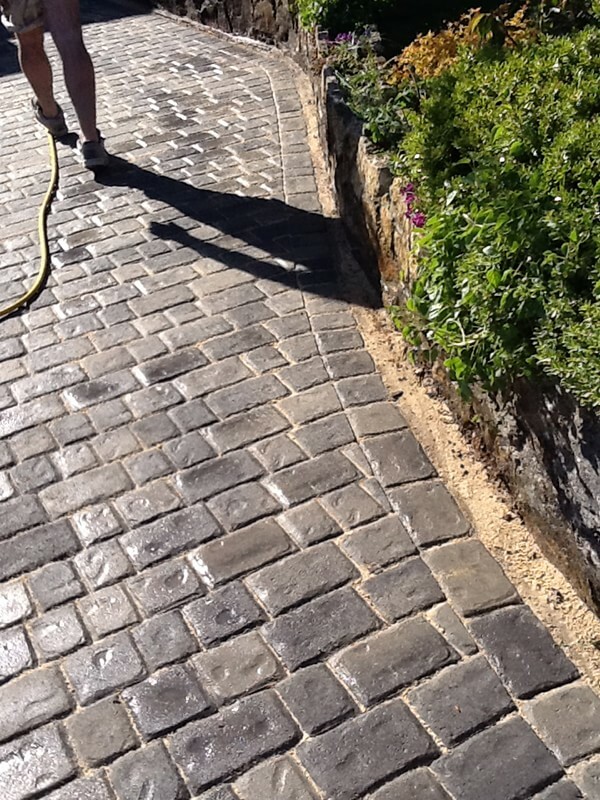 We will recommend the most suitable finish for your driveway, but the choice is yours – traditional gravel, when used as a dressing on a properly prepared base, looks fantastic and can last many years with minimal maintenance. 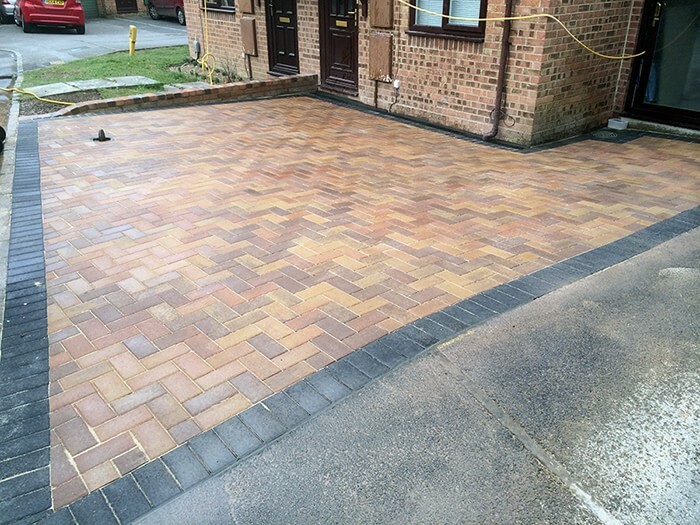 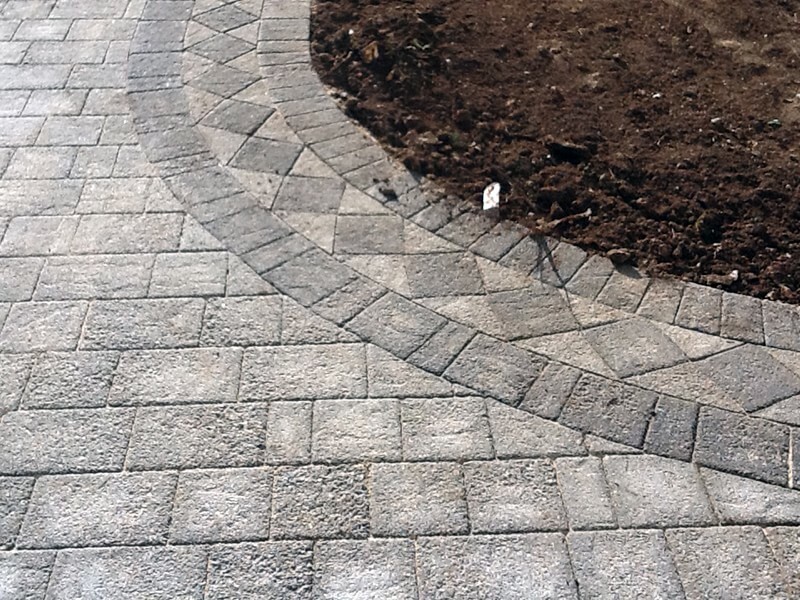 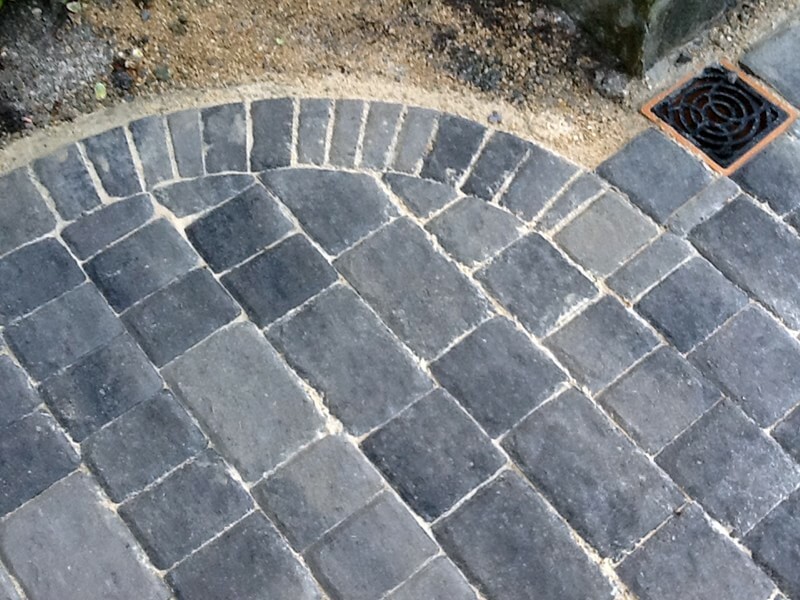 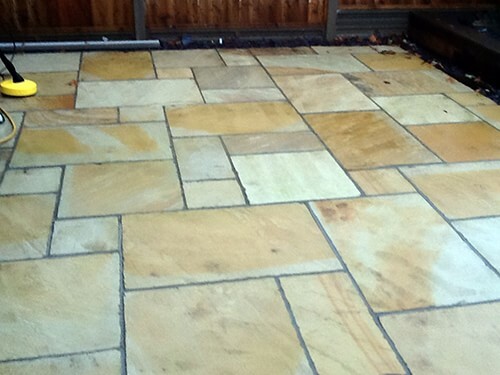 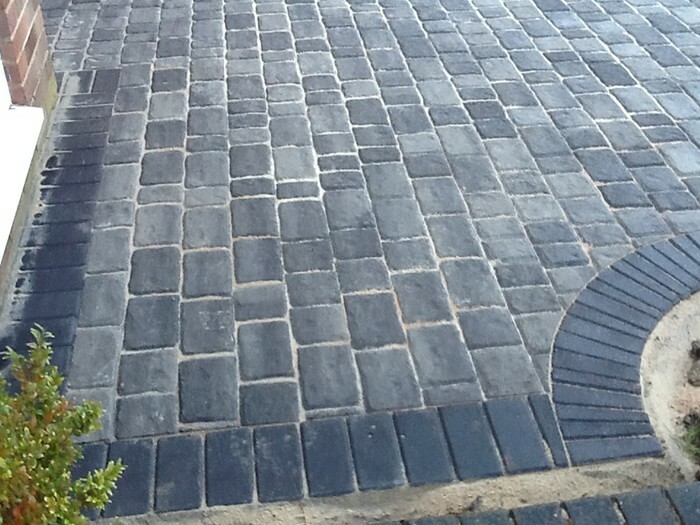 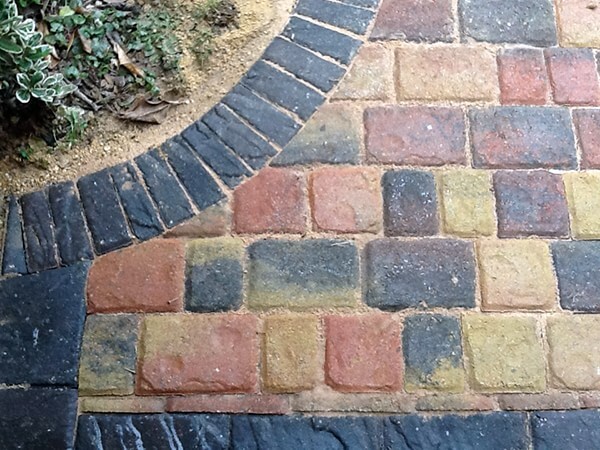 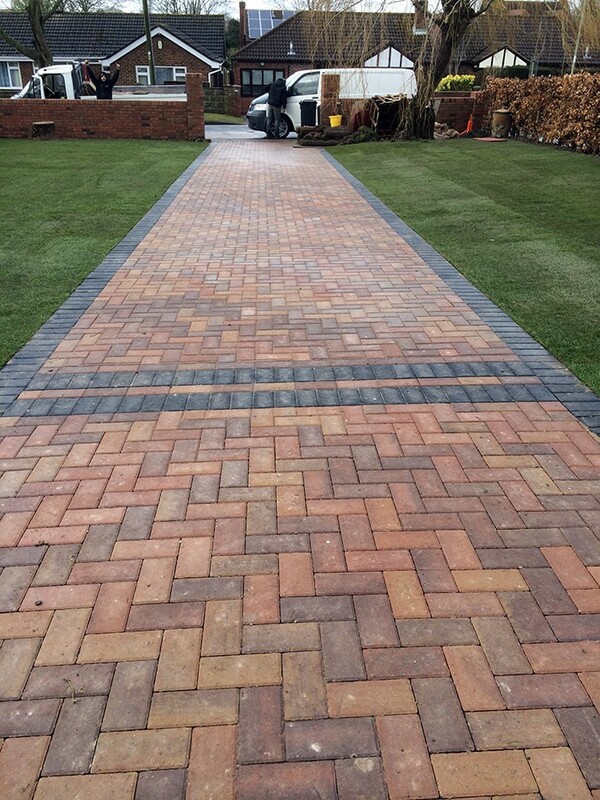 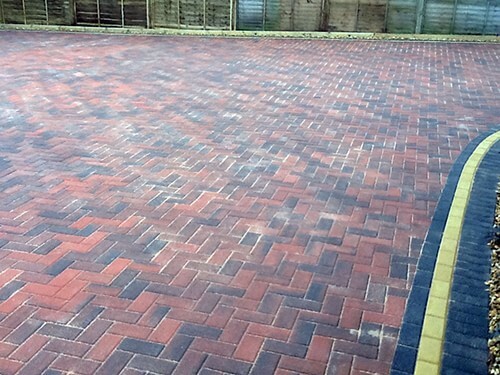 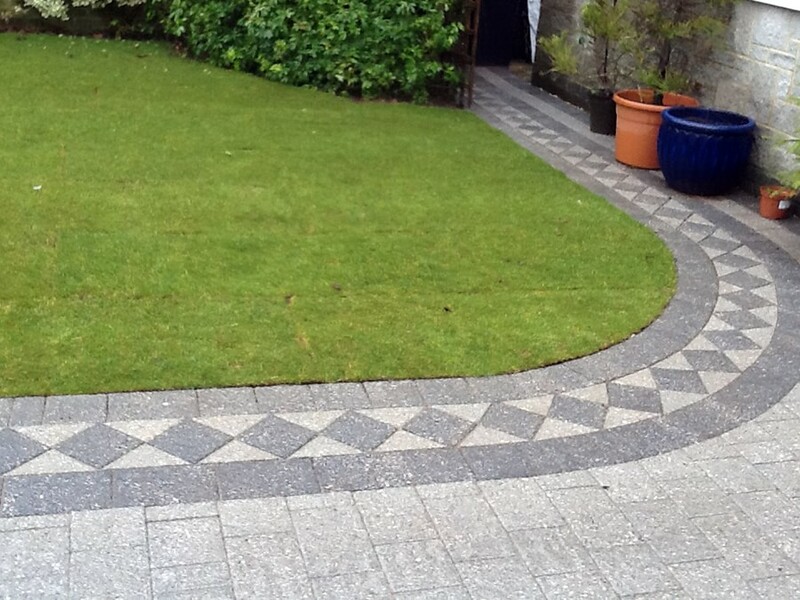 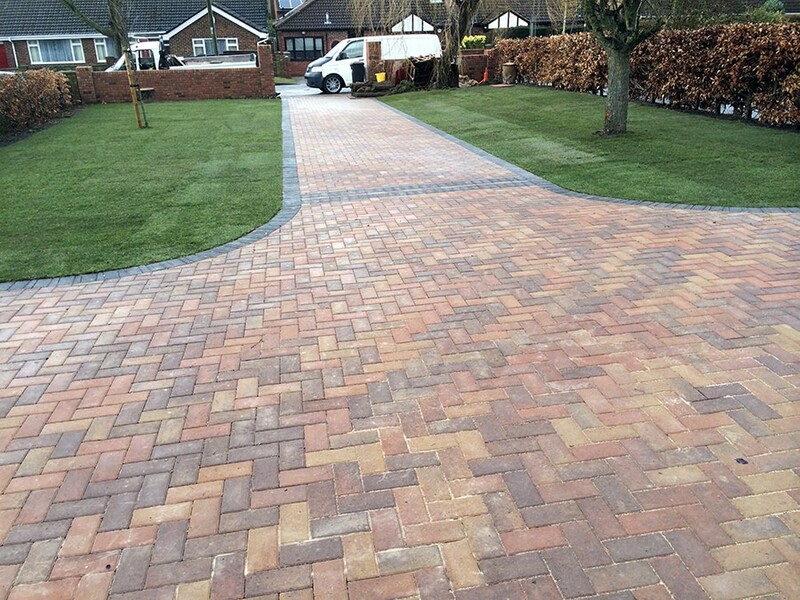 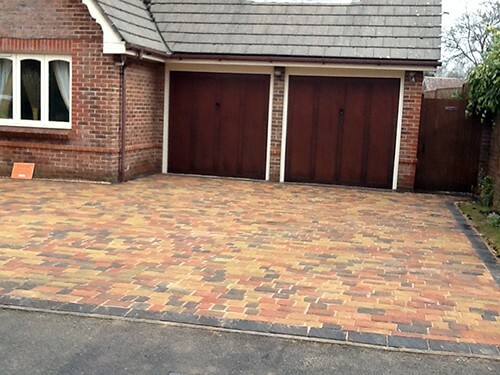 If the appearance of your property is a prime concern, we can offer block paving, decorative slabs or composite driveways for the ultimate curb appeal. 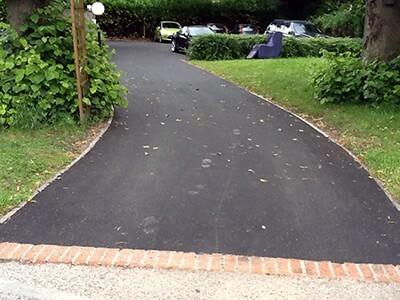 If utility and practicality are all you need, we can provide concrete or tarmac driveways constructed with the same skill and care that we employ in all our work. 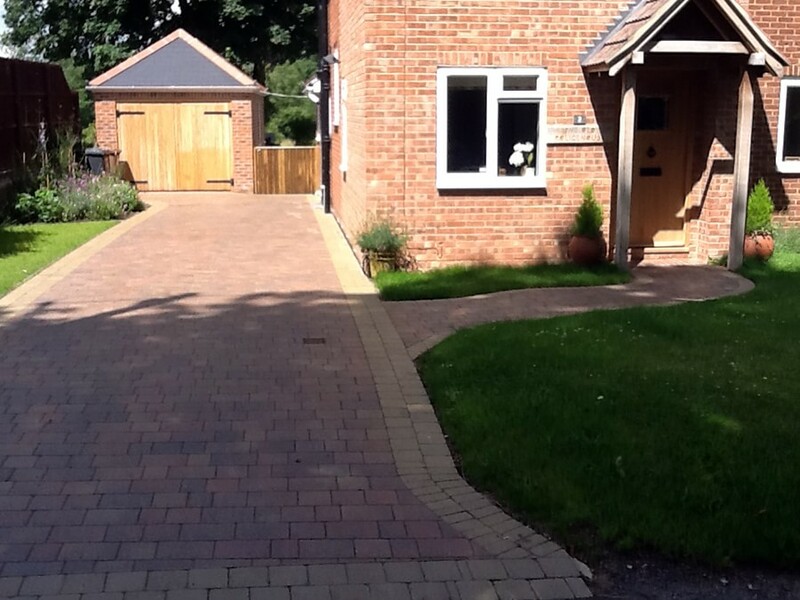 Andover Groundworks has completed several projects in cooperation with a specialist fabricator to produce and install beautifully crafted wrought iron gates to traditional designs or your own specification. 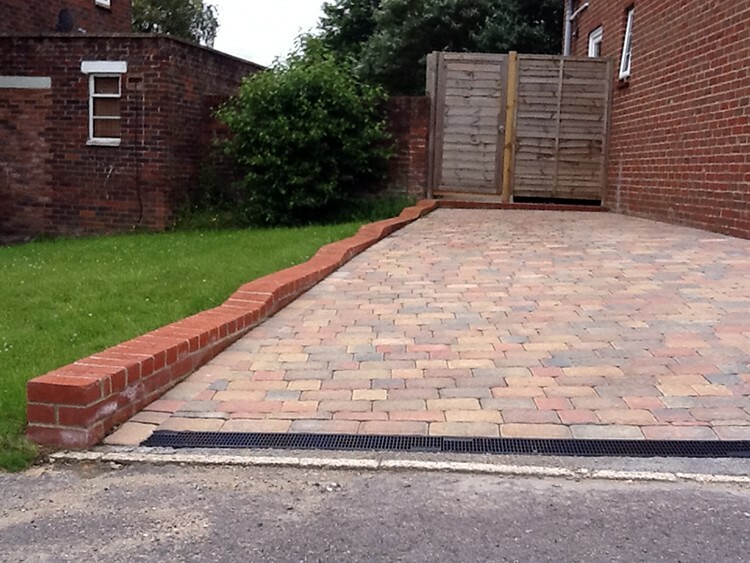 Full automation and access control of entrance gates is also available. 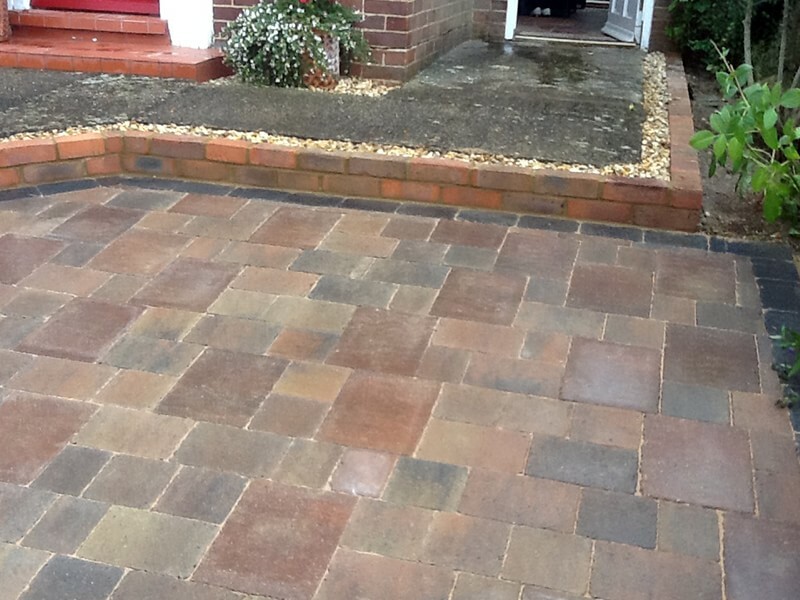 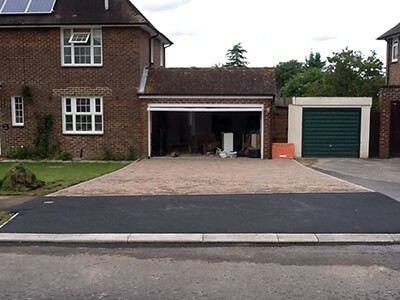 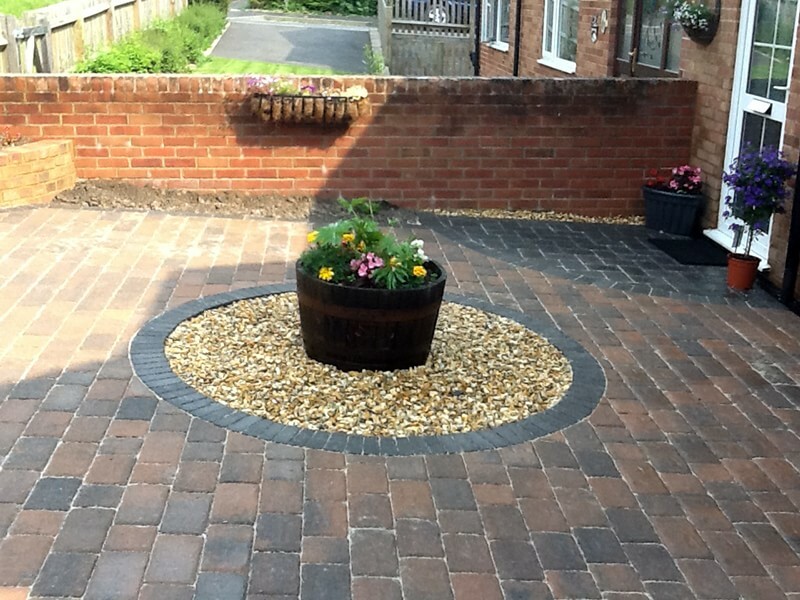 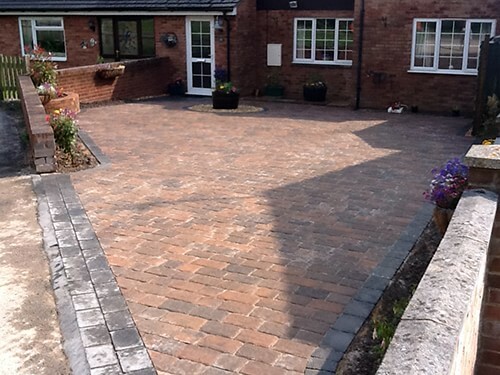 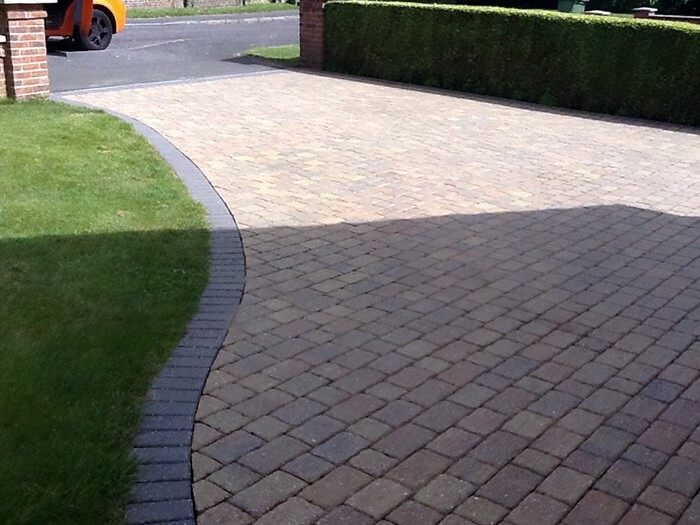 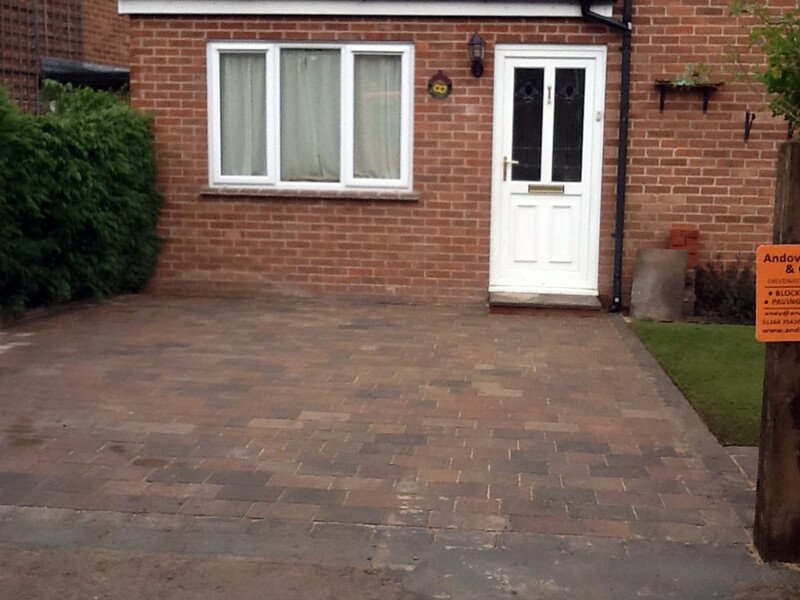 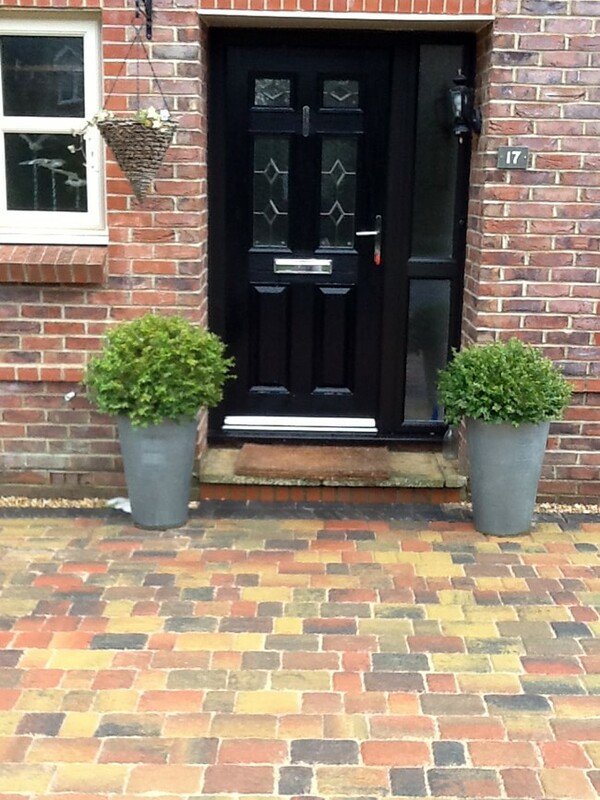 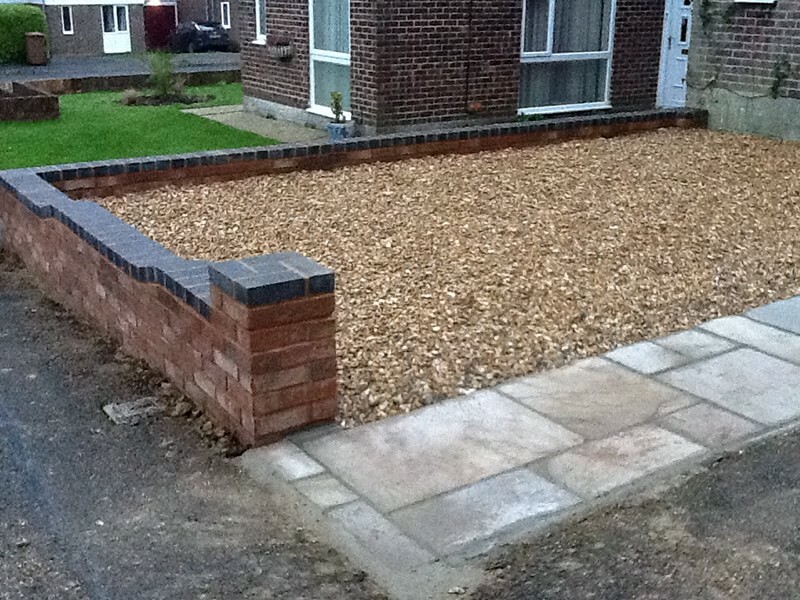 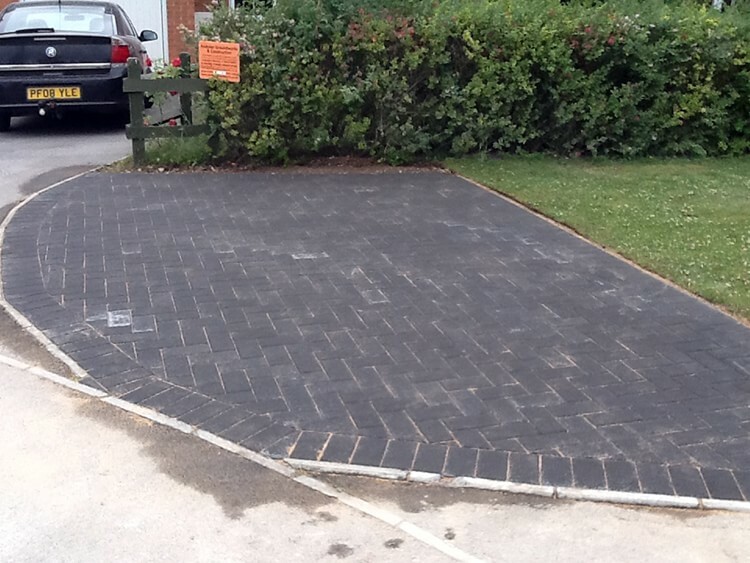 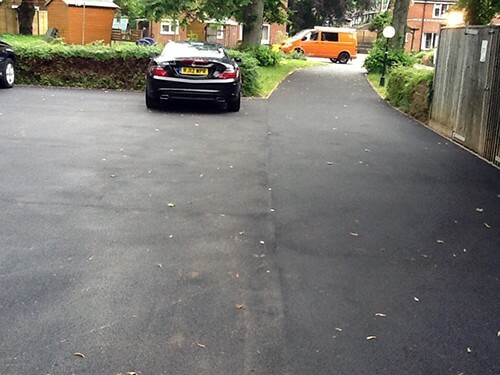 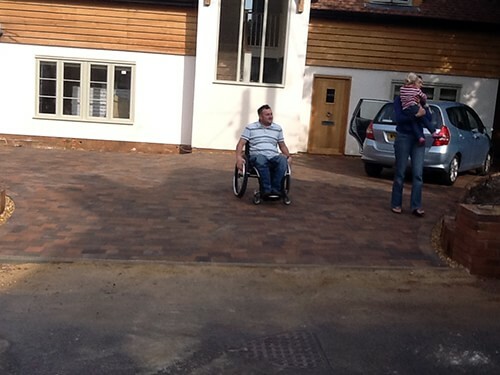 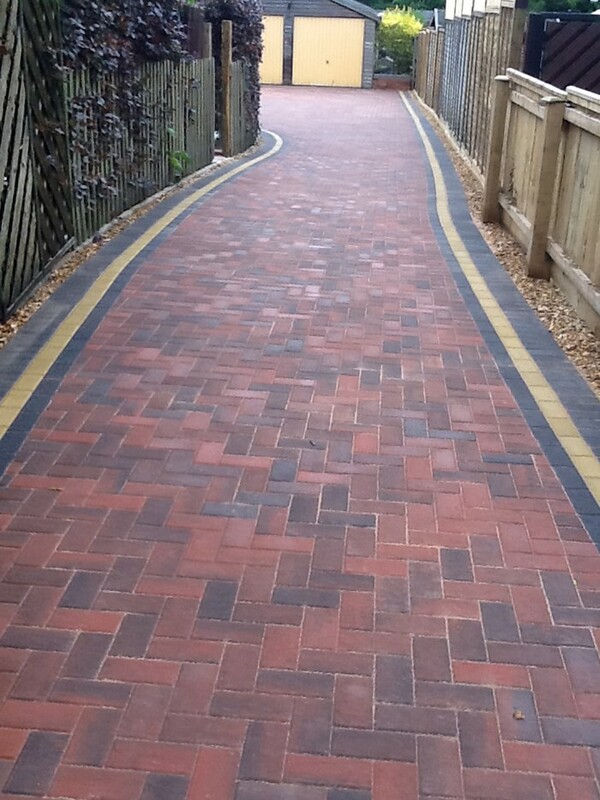 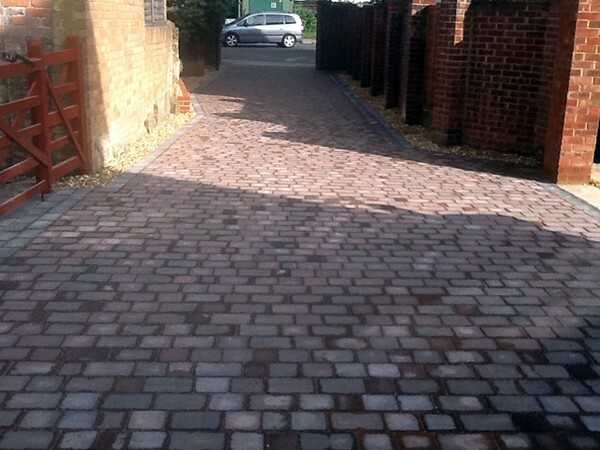 Below are some examples of driveway projects Andover Groundworks have completed.